Just like you have a DNA genome, a system of information that determines how your body will develop, you have a belief system that determines how your spirit shapes. Your belief system determines most of the reality you will perceive and experience. It creates the rules you will play the game of life by. It is constructed of Default Beliefs, Core Beliefs, Branching Beliefs and The Patterns of their interaction. Default beliefs are mostly evolutionary instincts you are born with, the essentials like pain is bad and food is good, most of these come from your DNA genome. Core beliefs, branching beliefs and their patterns, we absorb them from our environment as we grow up. Before we go any deeper we first need to understand what is a belief. We speak of beliefs as if they are things we can touch. But nobody really understands what a belief is. Can you imagine how a belief looks like? Let’s say that your thoughts and emotions are like electric current. Your beliefs therefore, are the magnetic field that determines where the electric current moves. A belief is the invisible force making a group of neurons to fire together, the force that makes an energy to move at a certain motion, the programmed rule assigning meaning. You have the power to customize this magnetic field, to manipulate this invisible force, to write new rules, to create your own beliefs. But it takes a certain level of awareness to do it. Most of us are not aware. As we grow up we look for figures of authority to give us the beliefs we design our belief system with. A belief determines if a black cat crossing your road will make you afraid or happy, whether you think it brings bad or good luck. 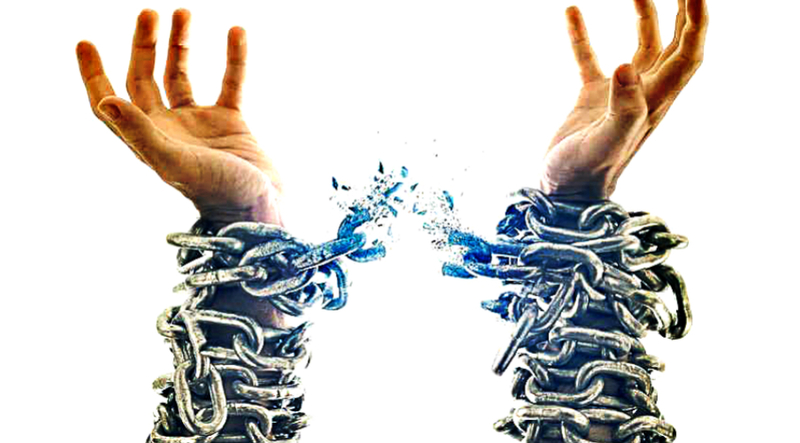 Each belief is either liberating you or imprisoning you, it’s either constructive for your potential or destructive, it’s making your life easier or harder. But all beliefs serve you. What does this mean? It means that no matter if a belief is imprisoning you and making your life harder, it serves a part of you that has a certain benefit from it. 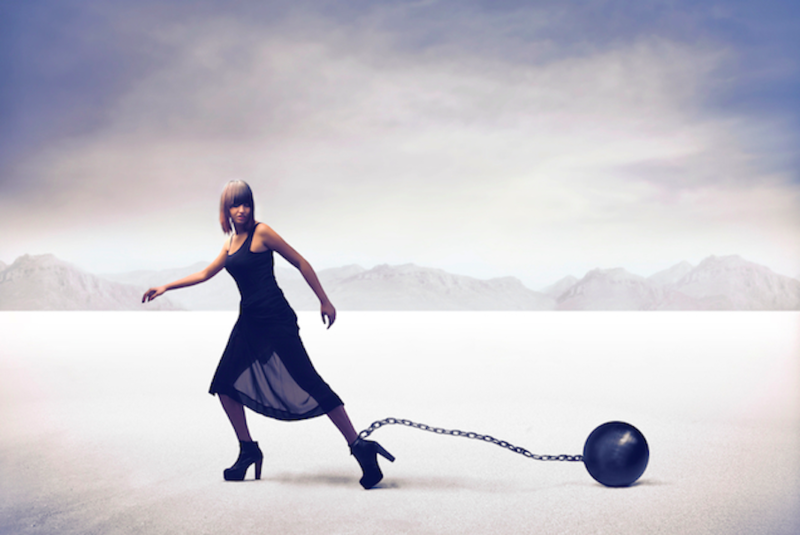 A limiting belief is each belief that imprisons you, limits your potential and makes your life harder. There are limiting branching beliefs and limiting core beliefs that have branched into other beliefs in your belief system. How To Discover A Limiting Belief? We all have limiting beliefs as they are a form of protective mechanisms to limit us from being or doing something we can’t handle. However, because most of our beliefs are from environment, family and society, these limits are not based on reality and are protecting you from fantoms and illusions. To discover a limiting belief think about what is preventing you from living the life that you want to live, what idea is making your life harder, what thought pattern you would change. An example would be ‘I cannot start my own business I will fail.’ and this is a really common belief. It might come from a limiting core belief of not being good enough. However, this is not based on reality. Most have never even tried if they would fail, and even if you fail, it doesn’t mean you will not learn. So you need to remove such beliefs. 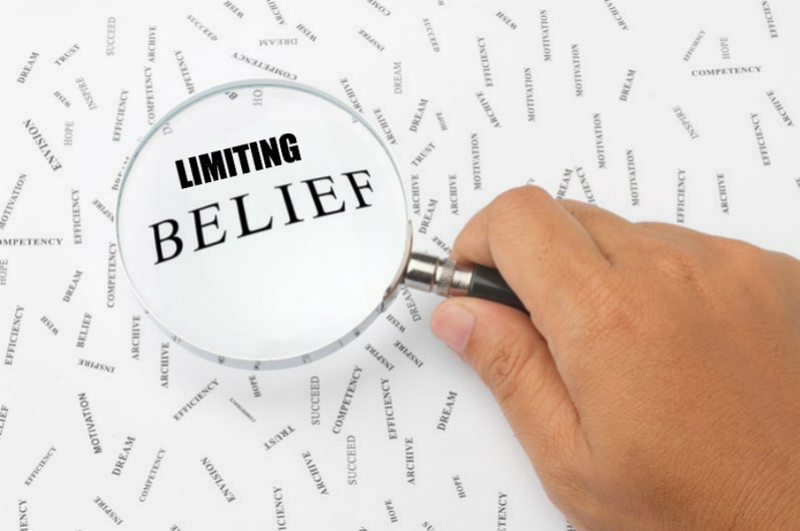 How To Remove A Limiting Belief? 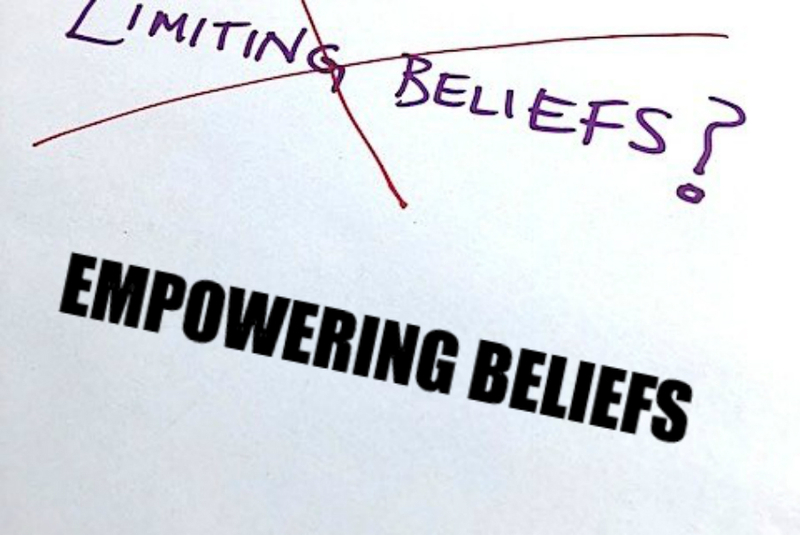 To remove a limiting belief from your belief system you need to know what a belief is made of. It’s basically made of 6 elements in 3 levels. Thoughts and Emotions as one, and Behaviors are the first level. Energetic Charge and Identity are the second level. Faith and Information are the third level. You need to work from level one to level three in order to remove a belief. So you start with changing the behaviors that are driven by the belief, by thinking new thoughts. As you do this you want to dive into level two and focus on the energetic charge around this belief and the identity you are attached to that reinforces this belief. As you let go of the emotional charge and this identity, you should dive into the third level. Question the information of this belief, think of as many counter examples you witnessed. How To Replace A Limiting Belief? Because Faith is the glue that keeps your belief system together and the membrane around certain information that you believe in, poking holes in it decreases its intensity. Without the membrane of faith the information is just an information. It has no effect on you. The power you have, as we said above, is the power of faith. This means that you have the power of choosing what information you will believe in and what will not affect you. As you change your behavior, release the emotional charge, detach from the identity, poke holes in the faith membrane, you’ll remove the belief from you belief system. But you can use this opportunity to replace this limiting belief with an empowering belief. 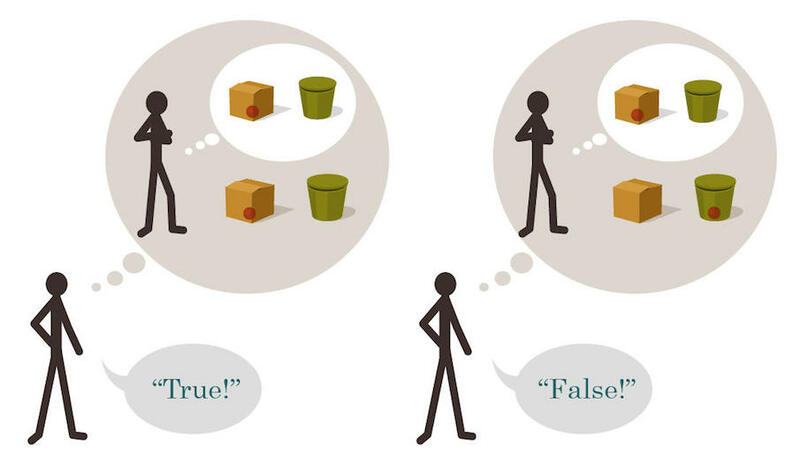 Just find an opposite information that makes your life easier and find examples to prove it. If you want to dive deeper into this and master the craft of creating your own reality we will give you a complete step by step guide here!